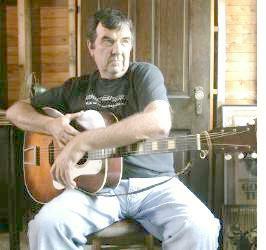 Nashville, TN -- AirPlay Direct's Collective Evolution is pleased to announce the signing of a long-term, strategic, career consulting deal with award winning artist and songwriter Larry Cordle. Larry's personal releases and catalogue are amazing, and are continuing to reach new global audiences every day. This has appropriately positioned him in the "Top 50 All-Time" of several AirPlay Direct Global Radio Indicator Charts for his recordings.